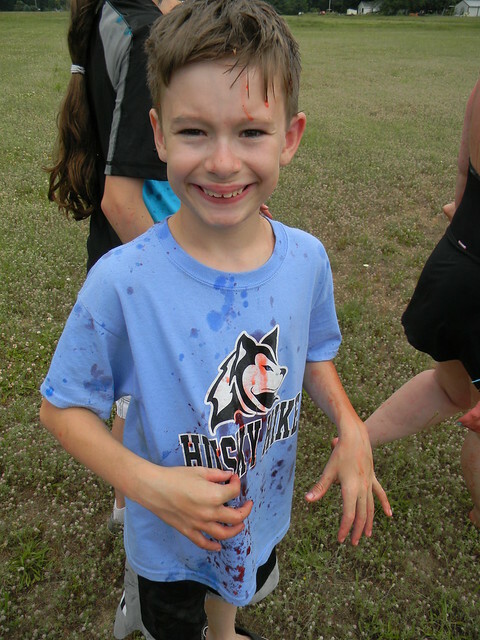 Youth Ministry – Our last event before the summer holidays – Jello-Wars! Friday, June 24 from 6:30 to 8:00 pm at St. Stephen’s hall. For all kids in grades 4-7. Remember to bring a towel and a twoonie! Please rsvp to Pauline Correa – pjcorrea@sfu.ca or 604-985-8528 at the earliest. Look forward to seeing you! See bulletin board outside the church for more details.